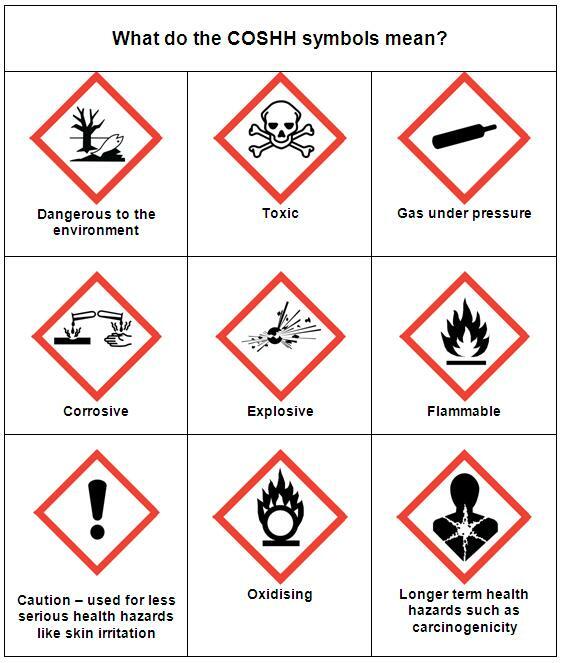 The Control of Substances Hazardous to Health (COSHH) regulations (2002) require employers to control all substances that are harmful to their employees health. Employers must provide information about the hazards, risks and control measures, and instruction and training to use the control measures. Our pack of over 30 COSHH Assessments for a number of commonly used hazardous substances ensures you will have this information in place. They contain all of the necessary information to inform and educate employees about the potential hazards of each substance and what control measures should be in place.